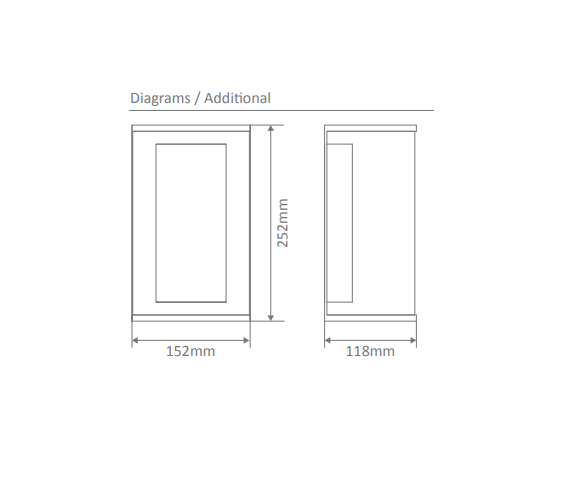 SPEC SHEET ATTACHED IN DOWNLOADS. 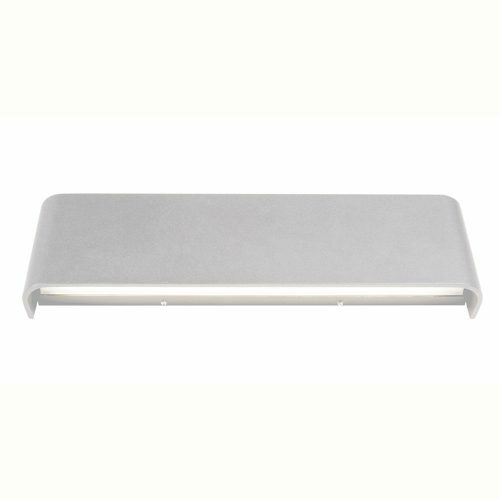 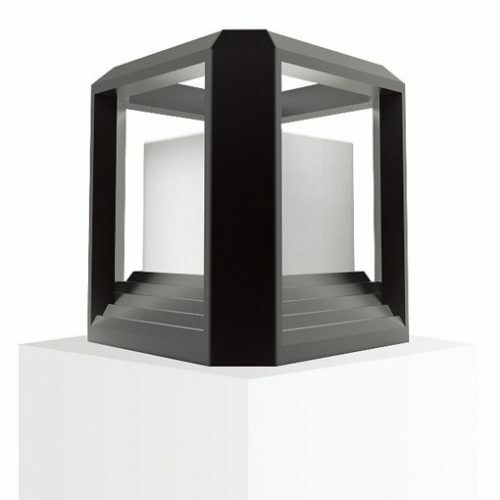 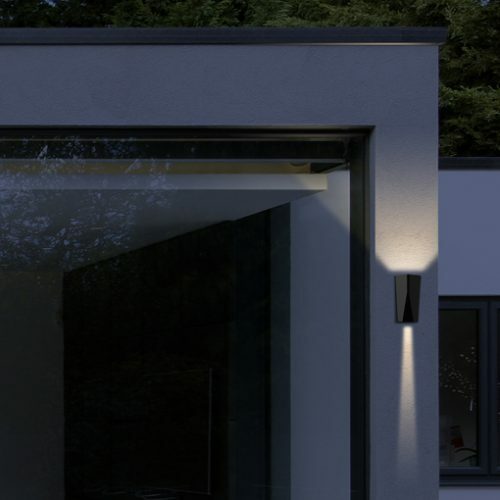 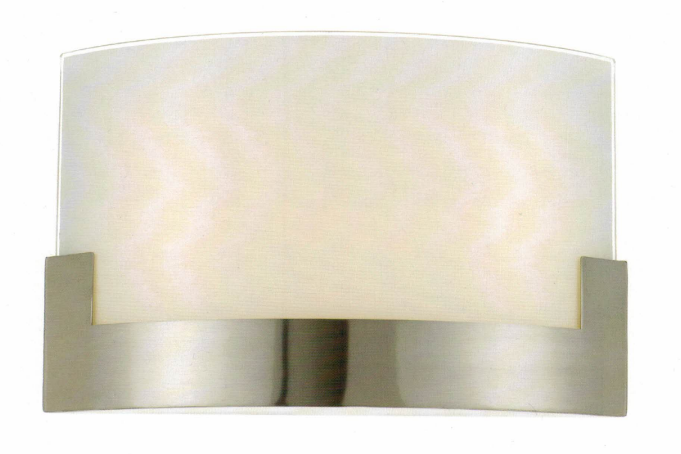 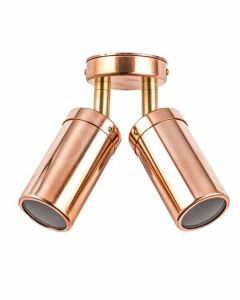 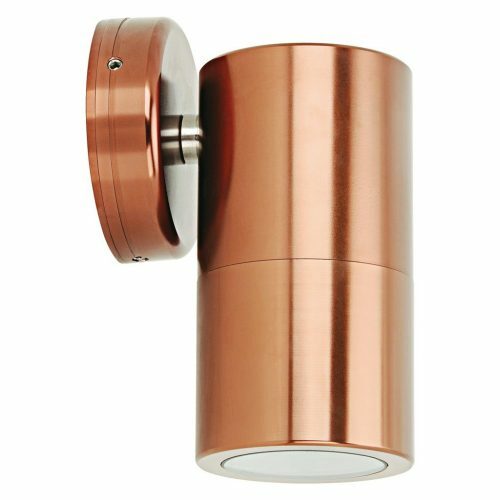 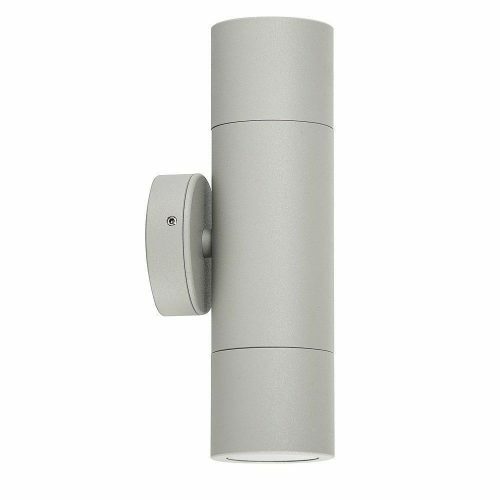 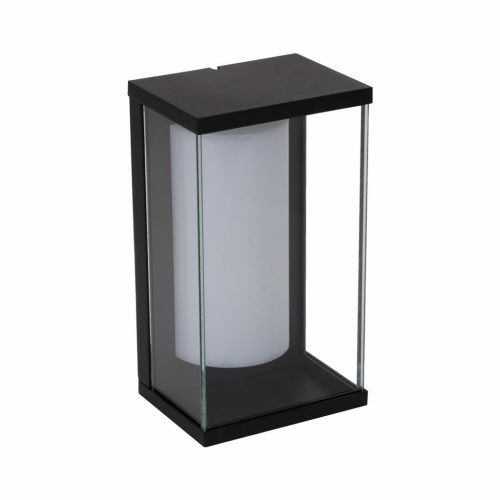 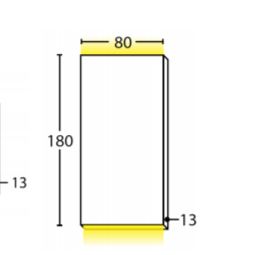 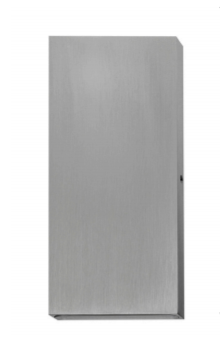 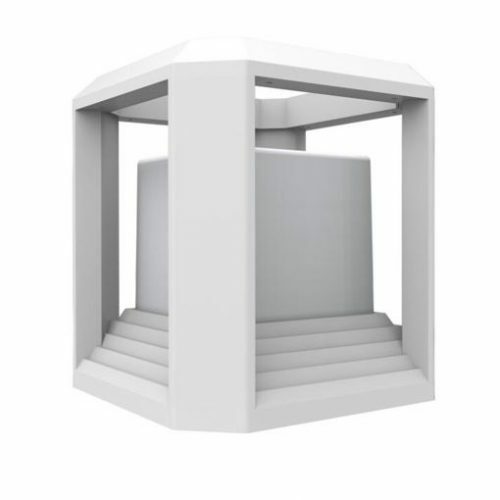 The pillar light is a stunning exterior fitting that will be suitable amongst any outdoor area of your home. 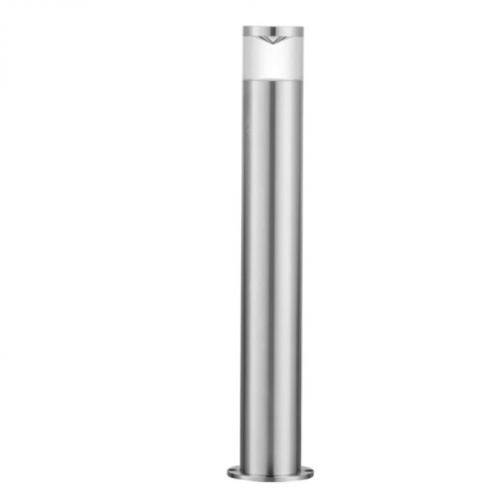 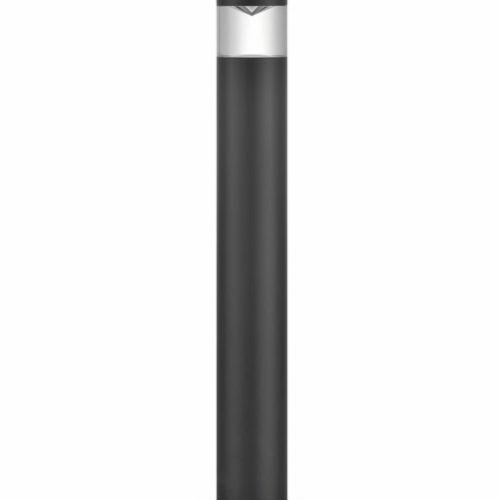 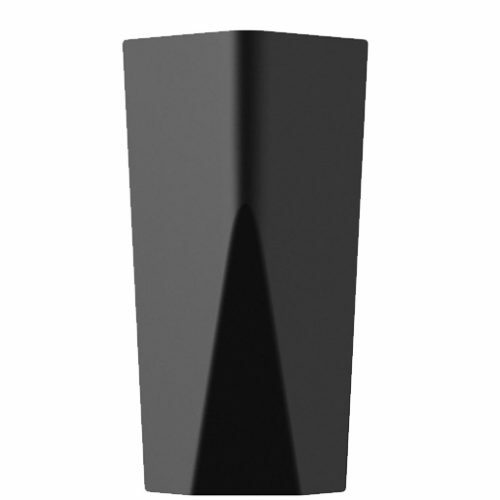 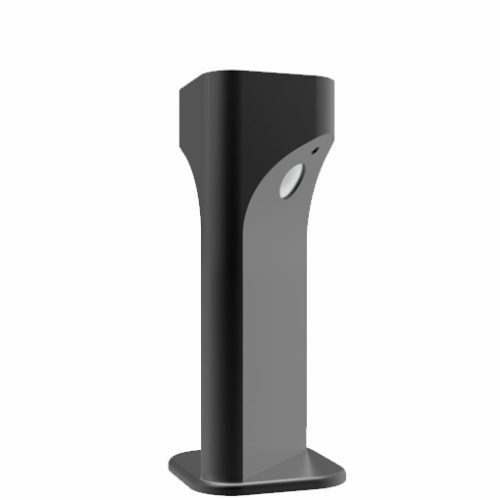 The CLA Phare exterior bollard light is a stunning fitting that can be displayed beautifully in any exterior part of your home. 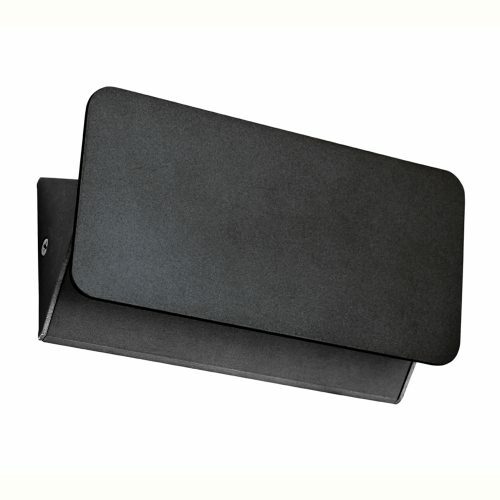 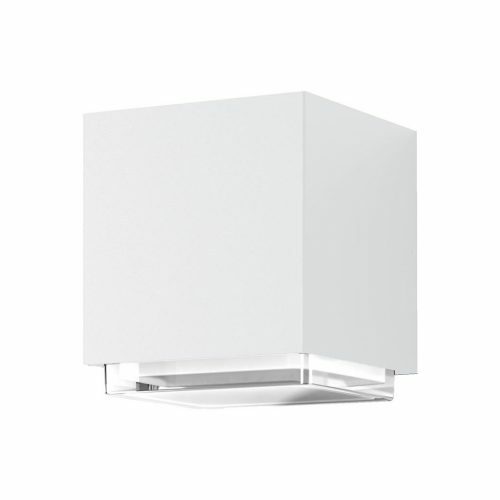 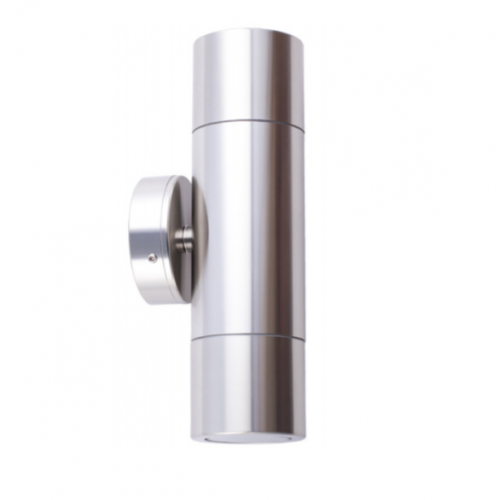 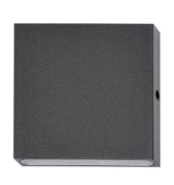 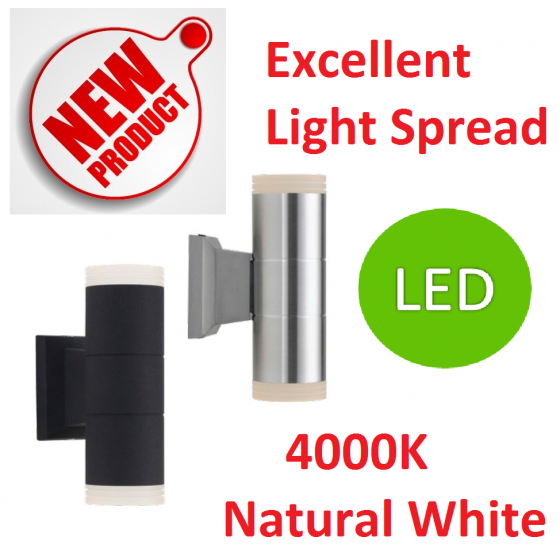 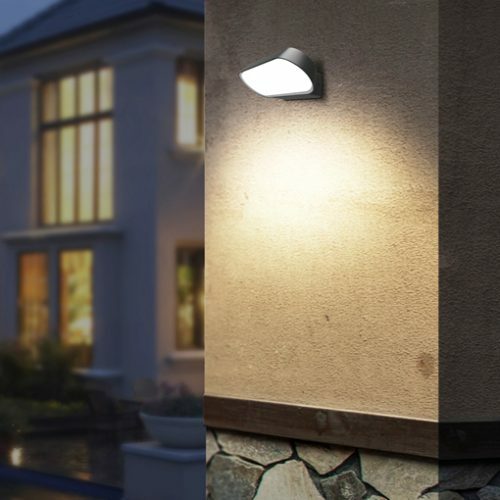 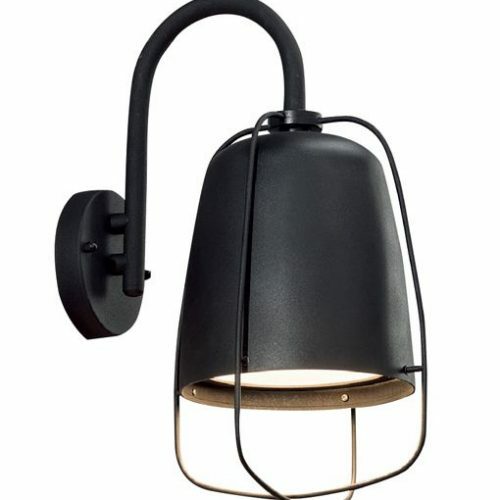 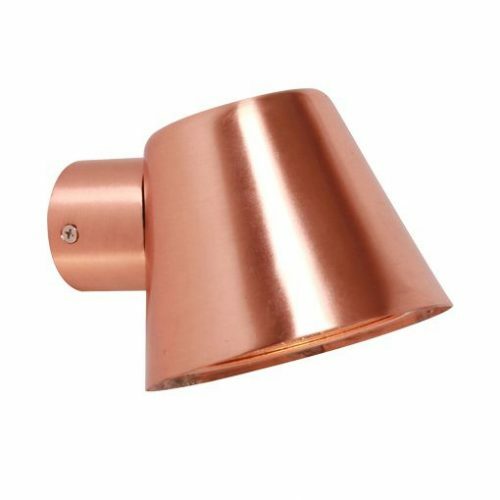 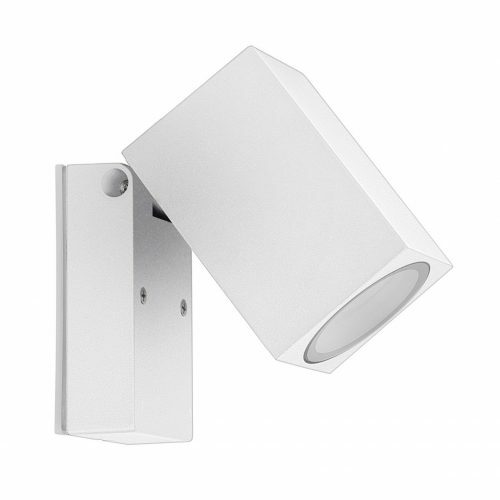 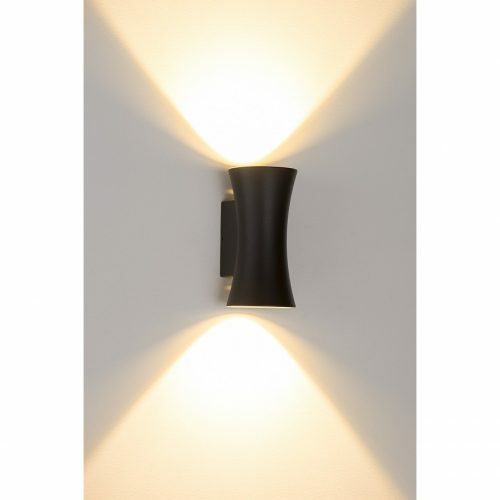 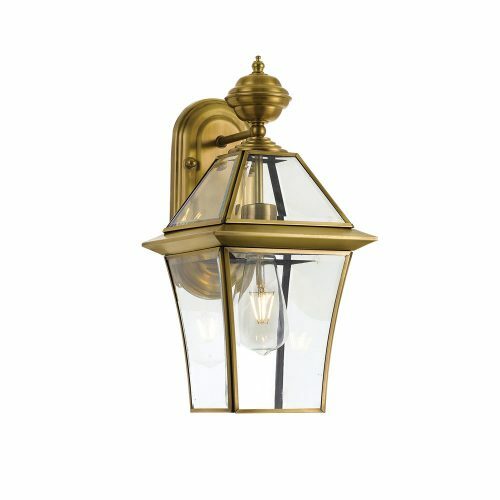 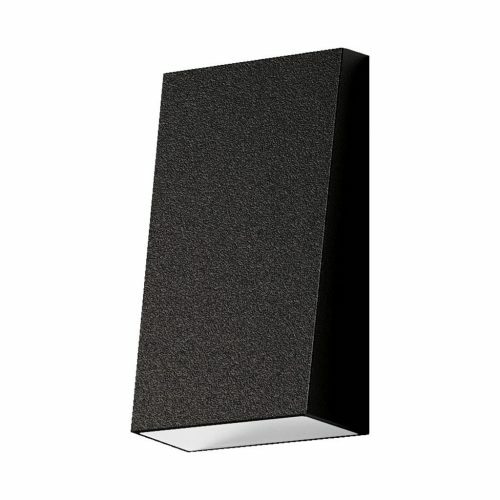 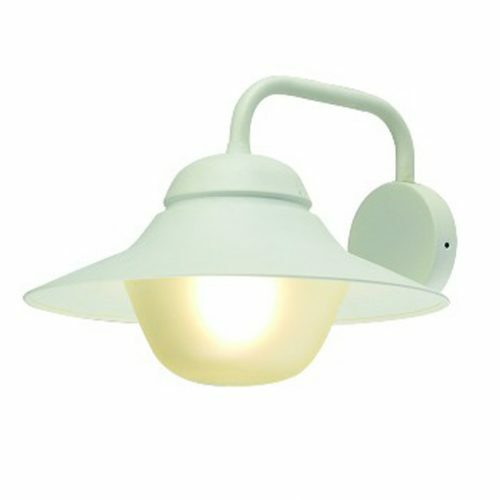 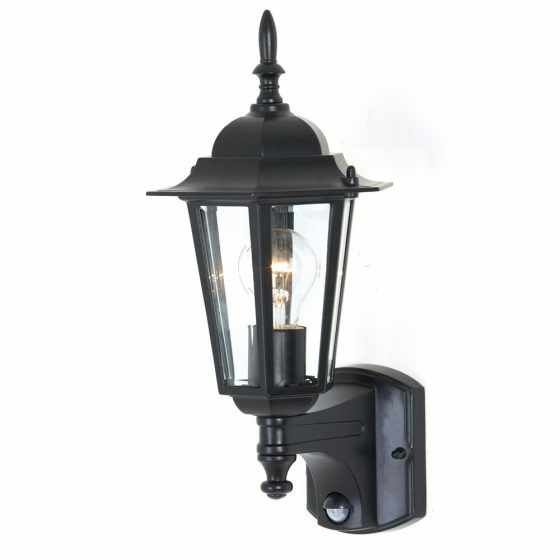 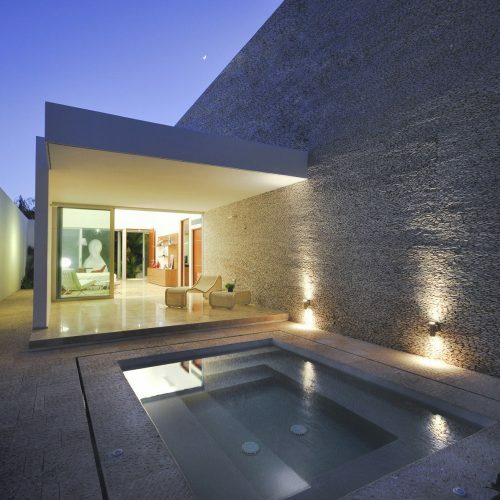 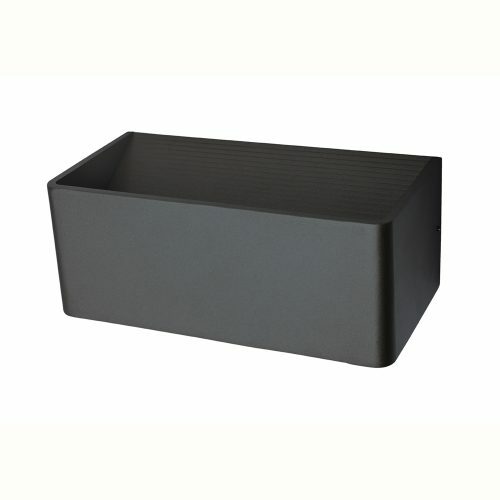 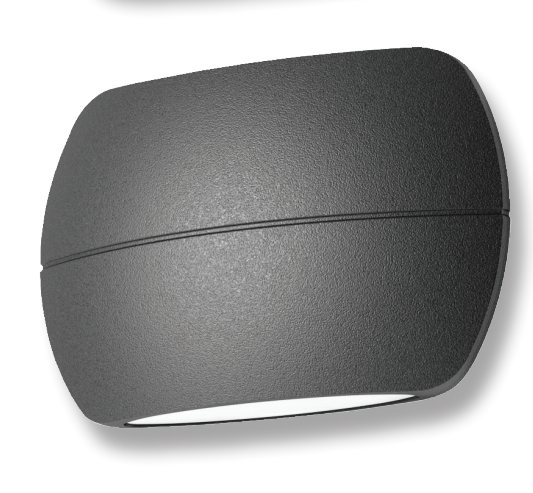 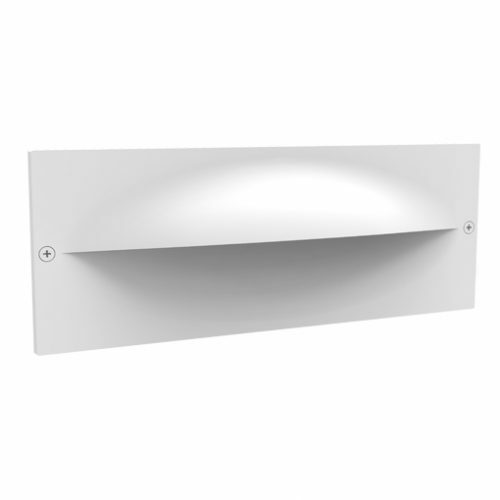 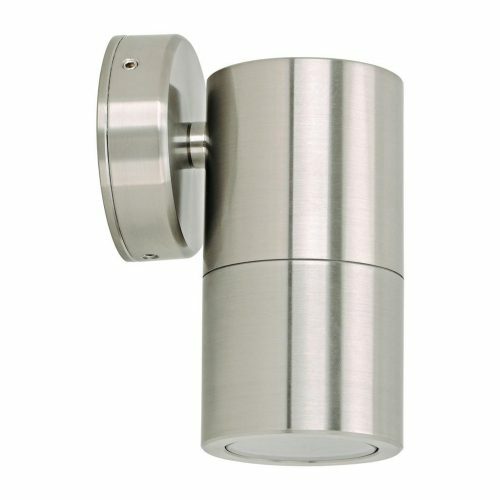 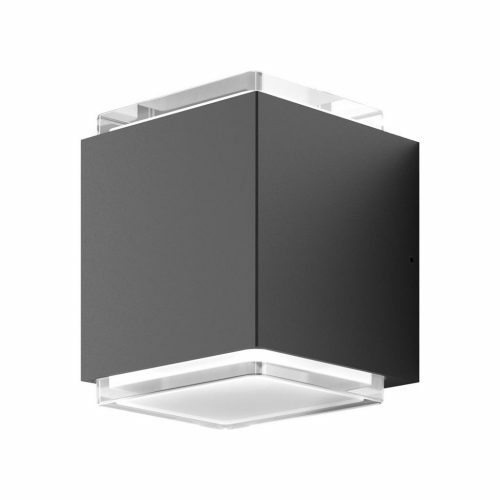 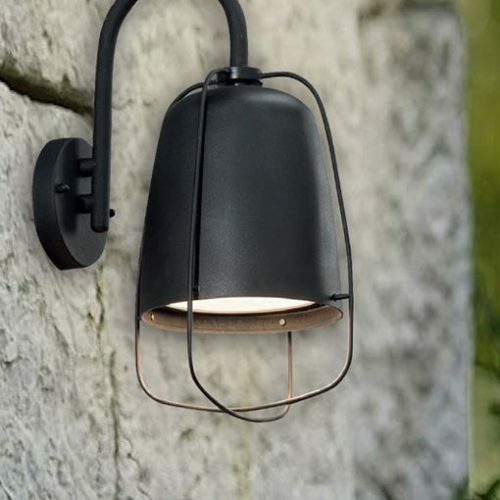 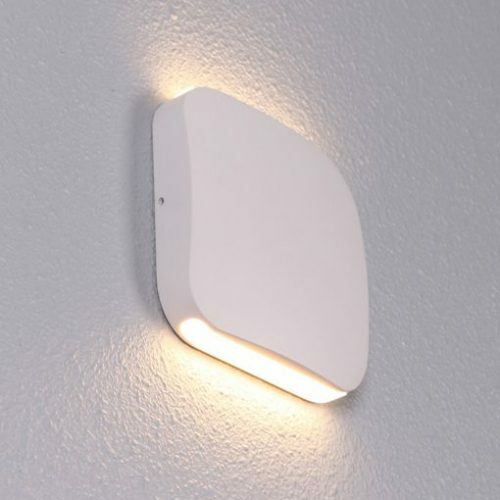 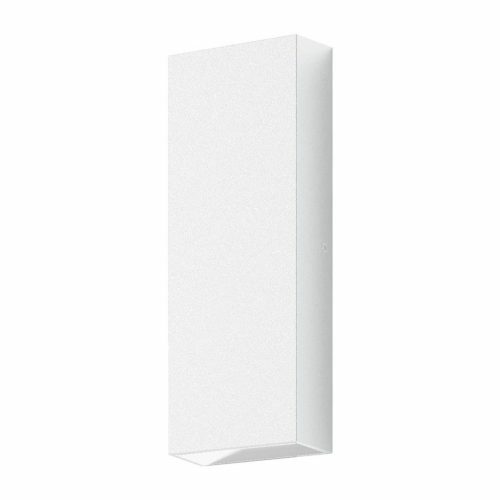 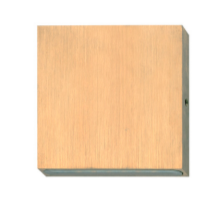 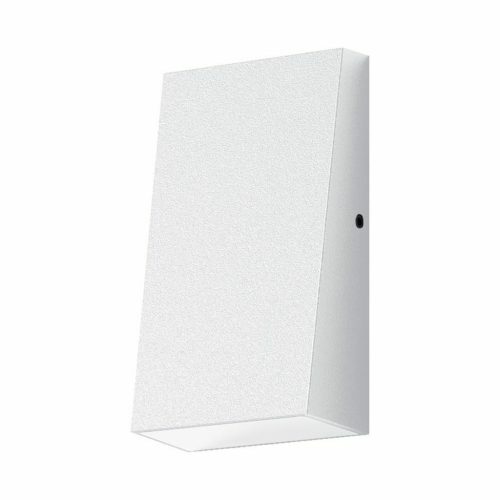 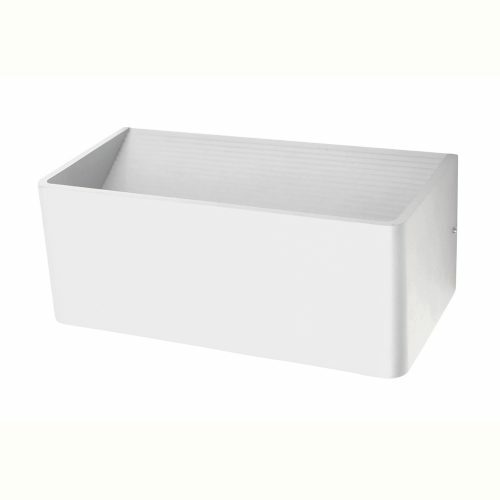 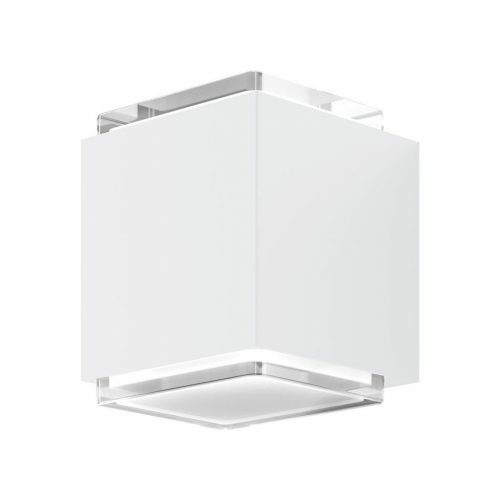 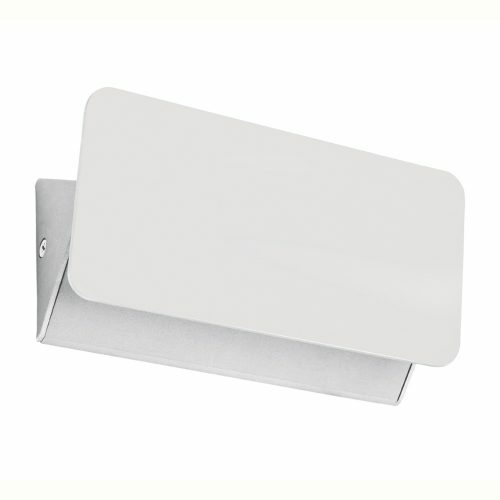 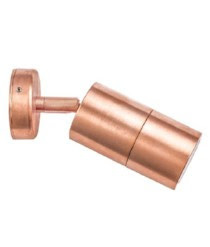 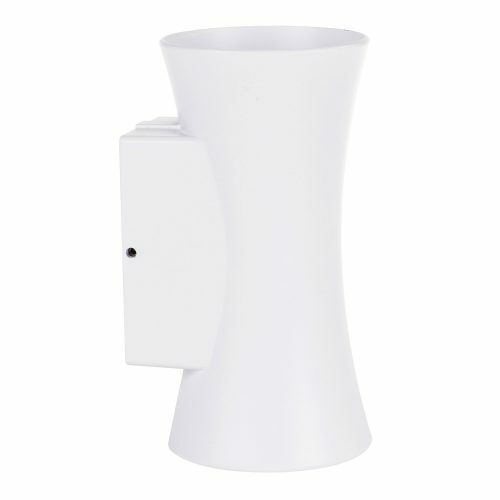 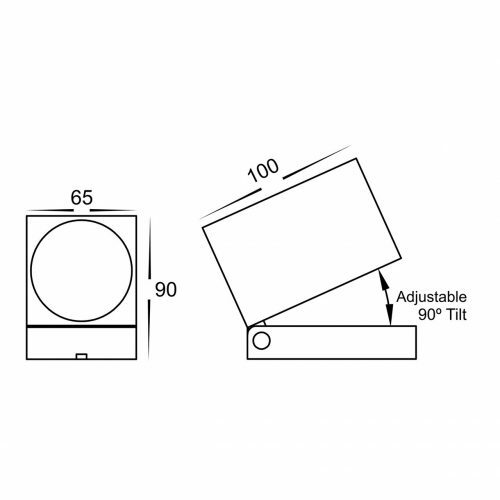 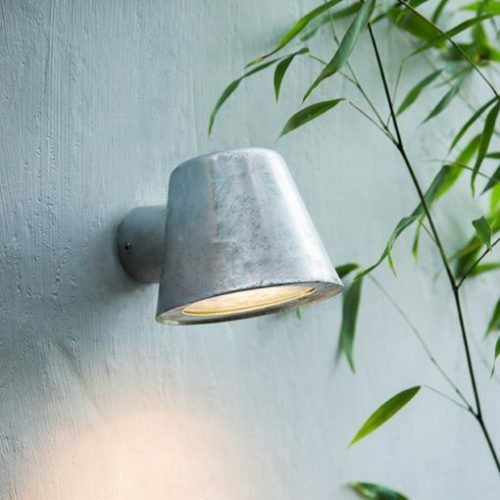 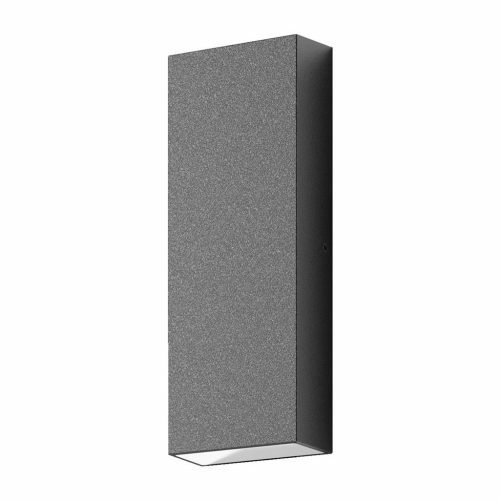 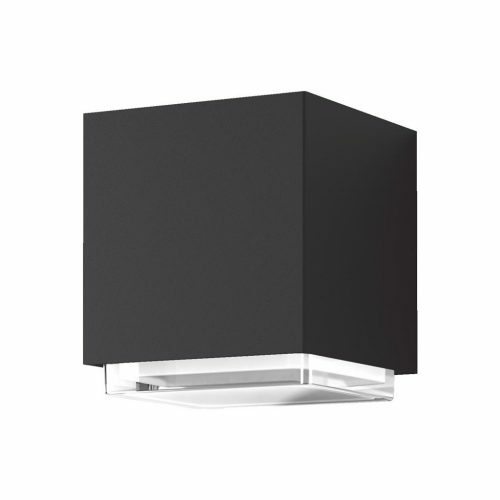 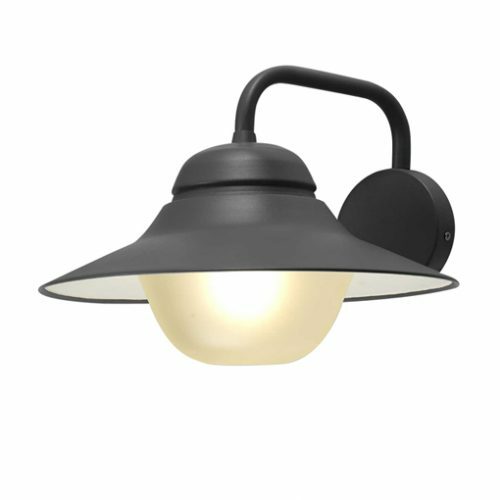 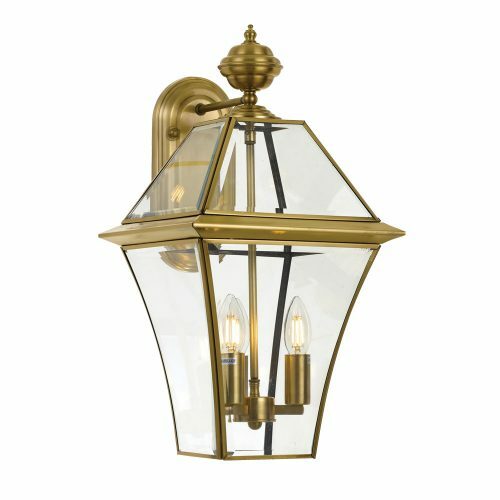 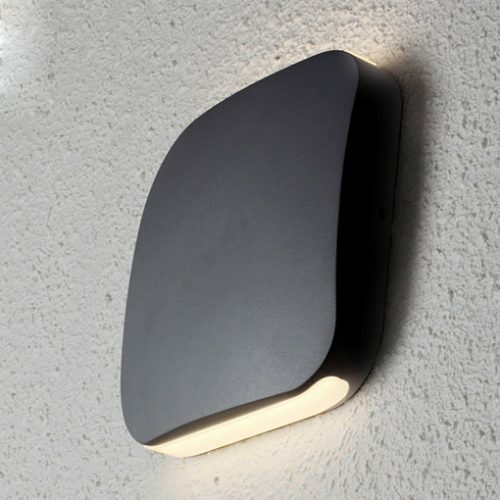 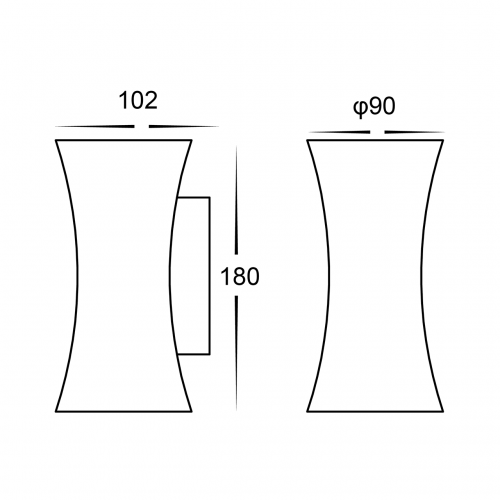 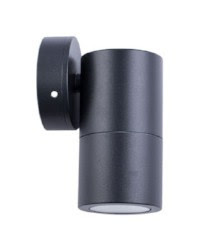 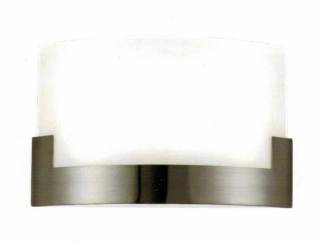 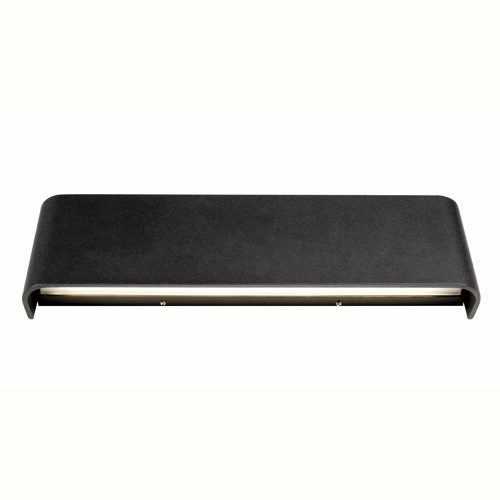 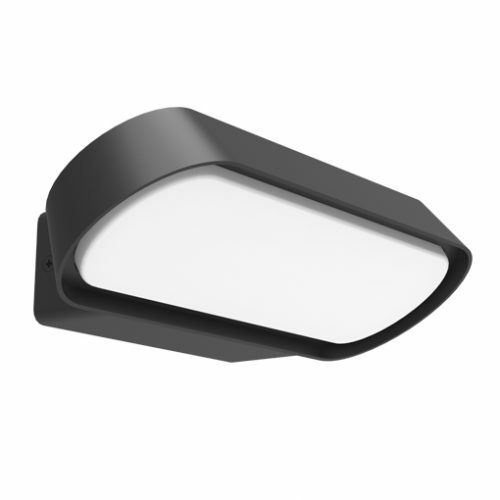 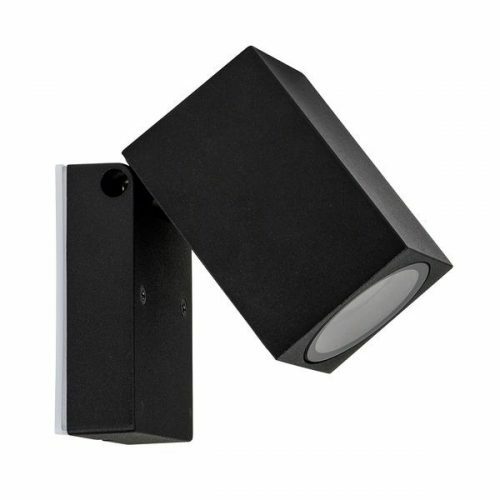 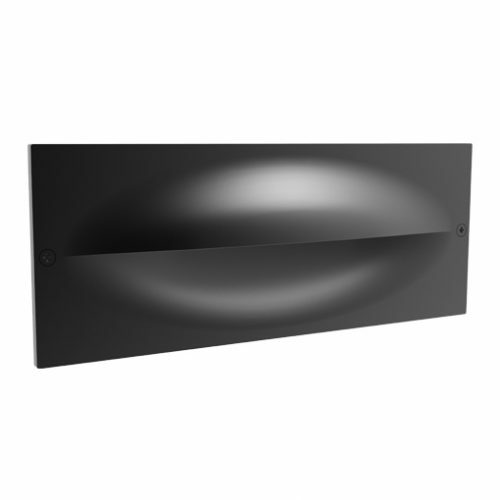 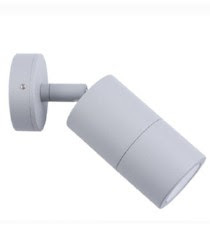 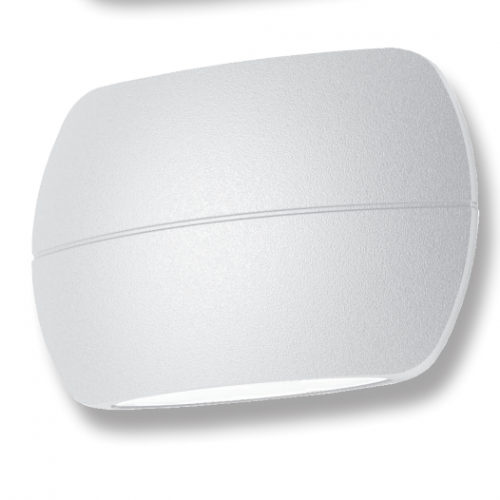 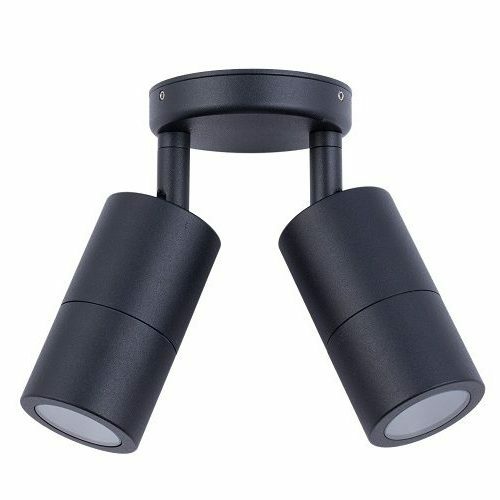 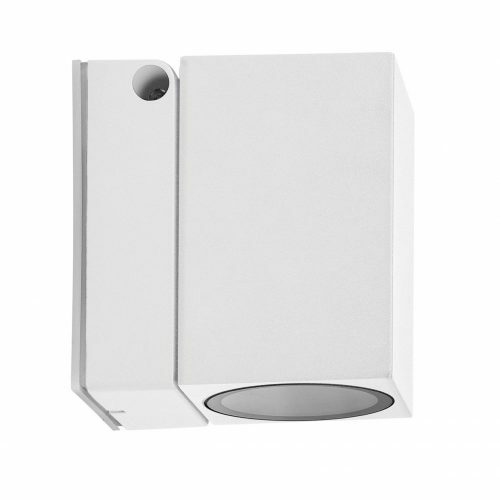 Also available in Phare exterior wall piller light.